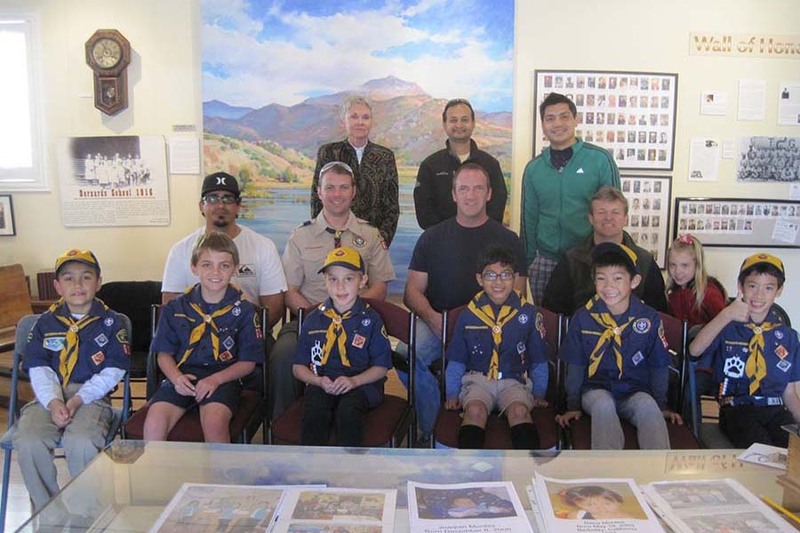 Extending the history of Rancho Bernardo and surrounding areas to youth and the community. Come and experience the history of Rancho Bernardo at the Bernardo Winery. 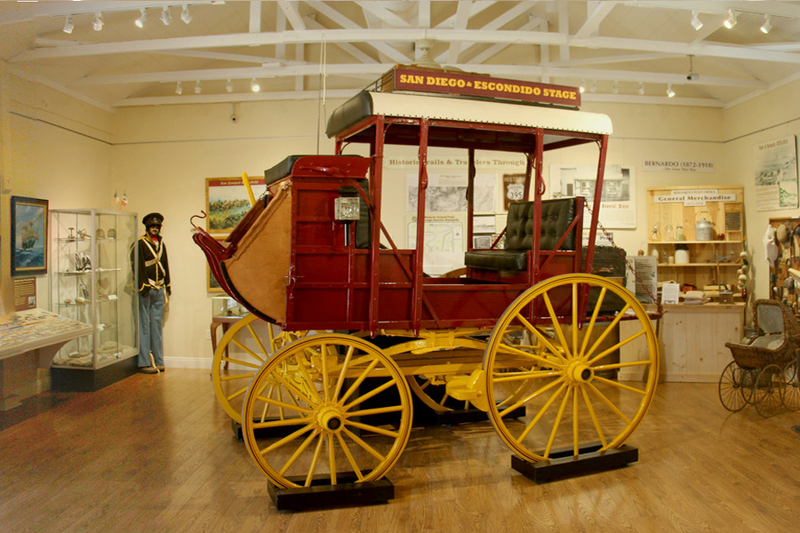 The Rancho Bernardo Historical Society is a non-profit organization, dedicated to preserving the local history and increasing public awareness through programs and outreach. As a non-profit we depend on the community to help us accomplish our mission: volunteers, donations and contributions, memberships, and gifts to our collections. For more details on the society and programs please have a look at our Information Brochure. Link: Rancho Bernardo Historical Society Brochure The Rancho Bernardo Historical Society serves the local community of Rancho Bernardo, a community within San Diego with a population of over 65,000. 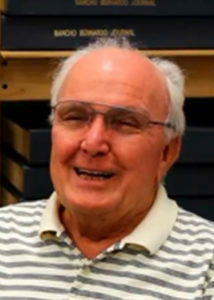 Tom was one of the founders of the Rancho Bernardo Historical Society . The RB Journal Light recently published an obituary about Tom. In 2015 the Rancho Bernardo Historical videotaped an Oral History Interview with Tom at the RB History Museum. We remember Harry L. Summers, the founder of Rancho Bernardo. 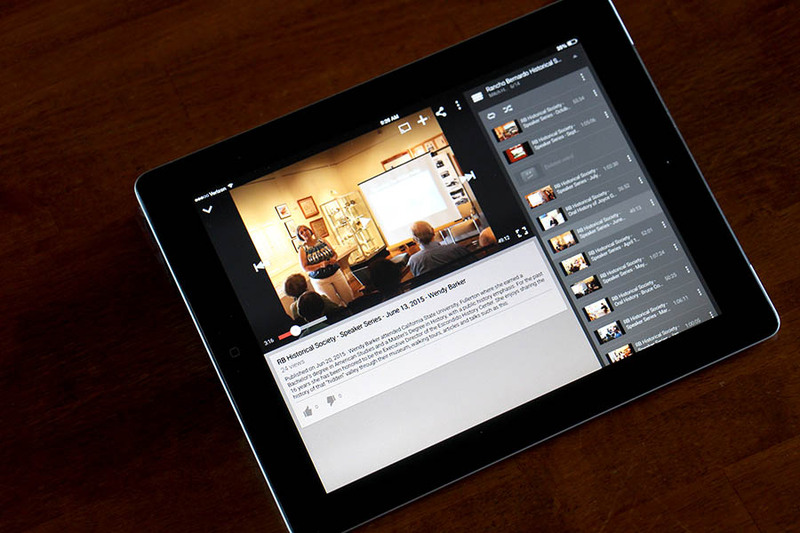 In 2009 the Rancho Bernardo Historical videotaped an Interview with Mr.Summers at the Bernardo Winery. Sign-up today to receive the latest information on what is happening at the Rancho Bernardo Historical Society.